Curious about the subtleties of art, Parmigianino decided to draw himself as he appeared in a barber's convex glass. He purposely chose to paint the mirror instead of a straightforward self-portrait and in doing so, he made a statement about the nature of art and what is can reveal. It shows us the self-examination and exploration processes that the artist must go through in order to channel their creativity. Parmigianino has created a different sense of reality in his painting, something which is shifting, distorted and unruly. He plays out a different divide between the material and the spiritual, the viewer and the artist. 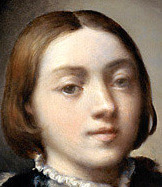 In Self-portrait in a Convex Mirror we see the young Parmigianino aged 21. He looks dreamy, angelic and full of aspirations; his face so smooth and fair that he looks more feminine than masculine and perhaps more divine than human. The painting is not on a flat canvas but on a section of a wooden sphere that reproduces the shape of a convex mirror. It is said that Parmigianino had a ball of wood made up at a turner's and then divided this in two, and on this he painted everything that he saw of himself in the mirror. The gilded circular frame surrounding the image also adds to the effect that the viewer is looking at a mirror. 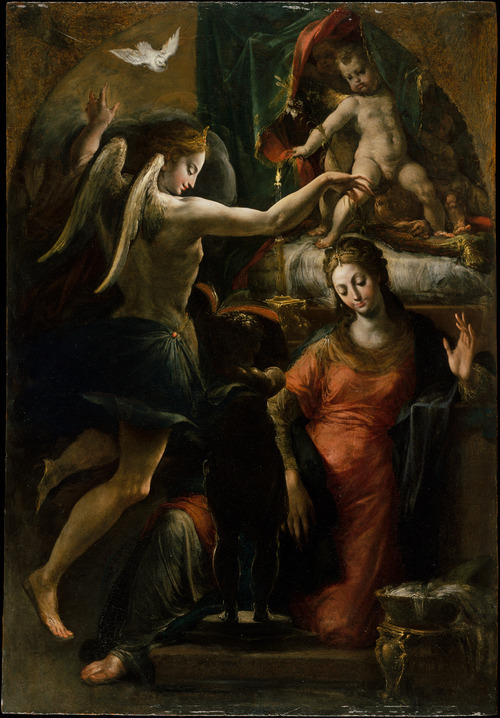 Parmigianino gave this painting as a gift to Pope Clement VII. In Self-portrait in a Convex Mirror we get the impression that the artist is the 'hero' of the piece and that the painting celebrates his youthful talent. Parmigianino's direct gaze holds the viewers' attention and the light literally falls on and illuminates the artist. Parmigianino is portrayed as contemplative but there is also an emphasis placed on his hand and it is this which dominates the foreground of the picture. The artist's hand perhaps represents the manual and technical skill that he deicated to his work. 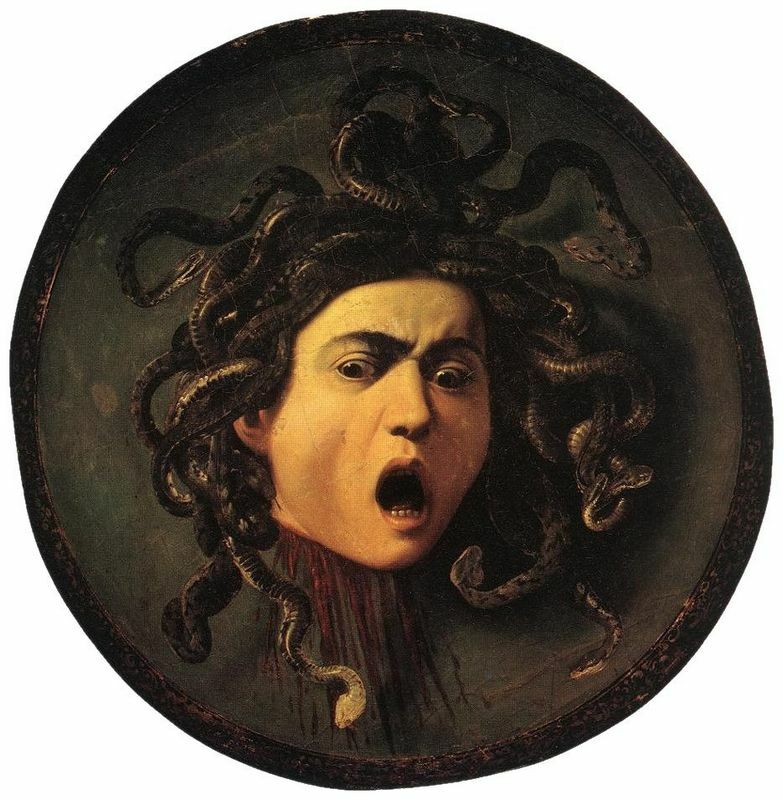 However, his head is also illuminated and central to the picture's composition, stressing the importance of learning and the philosophical nature of the artist. The mirror enlarged everything that was near and reduced everything in the background and Parmigianino wanted to mimic this effect. At the bottom of the image the artist's hand looms large and dominates the painting. Many Mannerist artists, including Parmigianino, were keen to exploit and employ differing perspectives and conflicting spaces; they dismantled the Renaissance works that promoted a sense of orderly space. 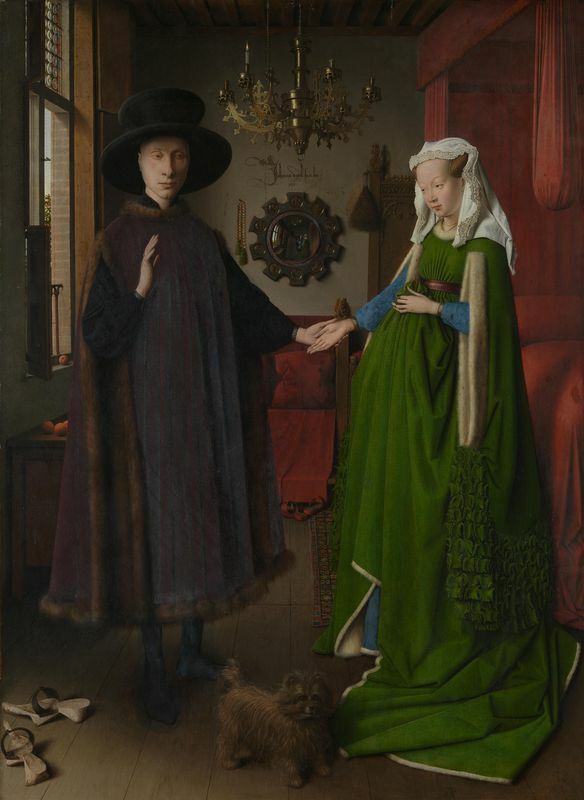 The colors in the painting are pale and muted, not bold or life-like, which adds to the sense that we are looking at a reflection of the artist in the mirror. He has not only managed to study himself in a convex mirror, but has reproduced exactly what he saw in it. 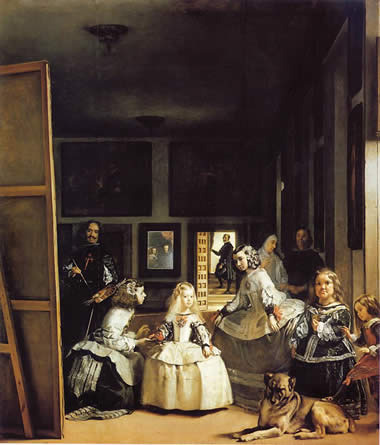 The viewer is made to believe that they are looking at his image reflected in the mirror and not a surface created with paint and brushes. Parmigianino's startling originality is evident in Self-portrait with a Convex Mirror. He played around with artistic perspectives and illusionary techniques and showed off his exceptional artistic capabilities and talent. 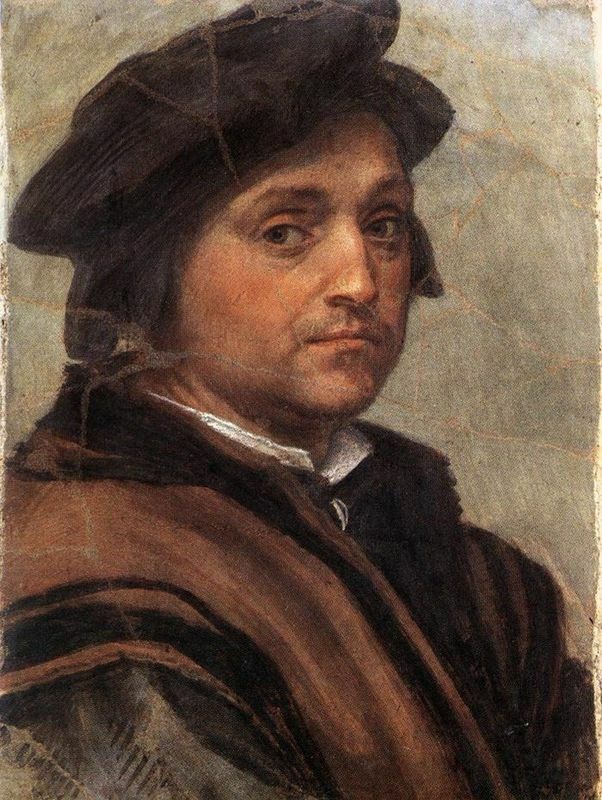 It is a portrait that celebrates the young artist, and his hand, which has drawn and created this world. Parmigianino was just 21 years old when he completed this self-portrait and it astounded Renaissance Italy. 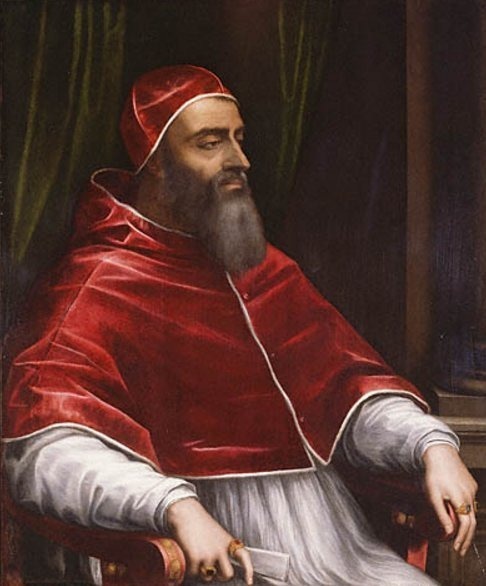 It was one of three paintings that Parmigianino presented to Pope Clement VII in 1524 and this was his statement piece. This work clearly demonstrated Parmigianino's ability to manipulate optical illusions for his own purpose and it immediately wowed the Papal court and gained him several religious commissions. 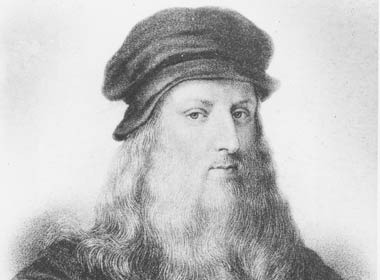 One of the Italian Renaissance's great geniuses, Parmigianino was not afraid to push boundaries and break with convention and it was this daring streak that paved the way for other bold artists to continue in the same vein and therefore it is no wonder that contemporary art critics christened Parmigianino the 'Prince of Mannerism'. Parmigianino did incorporate the grace of Raphael and the great masters into his paintings, but he also created some highly original work. As such he was always going to receive disapproval from those who disliked his ambiguous spatial compositions and elongated figures, especially in his religious work. Whether early critics dismissed or supported Parmigianino's work, it was inevitable that they would interpret it as reactionary and dramatic. The Mannerist movement was initially a reaction against Classism, and the harmonious works of previous artists such Leonardo da Vinci, Michelangelo and Raphael. It was a style that was notable for its spatial incongruity and elongated forms. It played with the idea of artificial, rather than natural qualities within art.